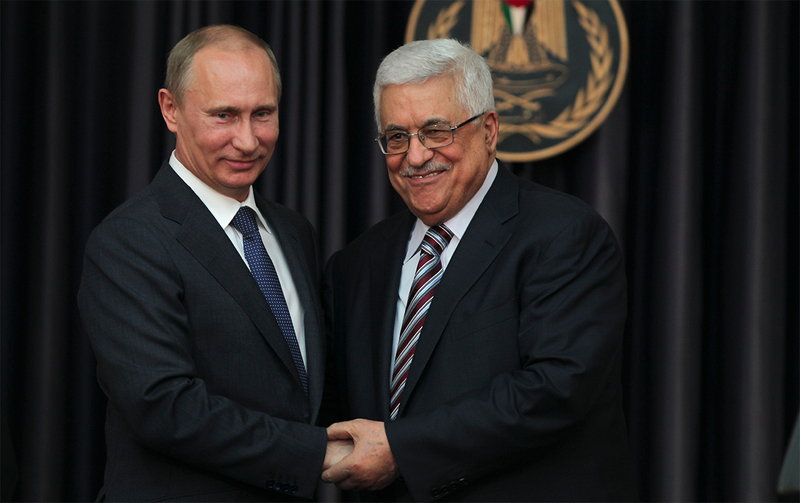 Just a week after a positive meeting with Donald Trump, Palestinian President Mahmoud Abbas will hold talks with Vladimir Putin on Thursday. Like Trump, Mr Putin appears enthusiastic about restarting the Israeli-Palestinian peace process. He’s expected to discuss the future of intra-Palestinian reconciliation with President Abbas, a subject that could determine whether peace talks get off the ground. In the past, Israel has resisted negotiating with a Palestinian body that included Hamas—the Islamist authority that rules the Gaza Strip. Israeli PM Benjamin Netanyahu has made his sentiments about Hamas clear, dramatically binning the group’s touted ‘moderate’ new policy paper in a video circulated on Sunday. To pressure Hamas, Abbas’ West Bank government says it plans to stop paying the territory’s $11 million monthly electricity bill. While a Palestinian Authority unified under Abbas could make talks with Israel easier, the latest move will drive resentment among the 2 million Palestinians that call Gaza home.